Projekt Dakar 2019 | Sponsors wanted! 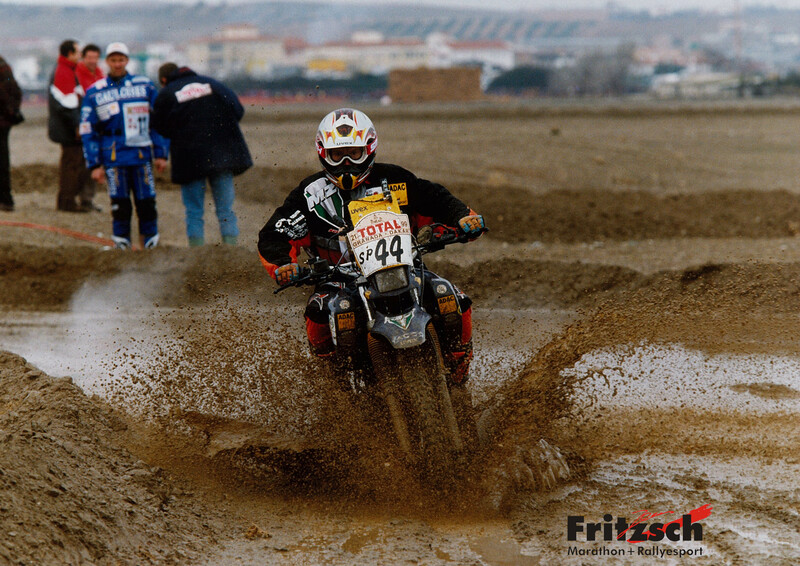 Extremsportler Jens Fritzsch Projekt Dakar 2019 | Sponsors wanted! Who is interested in taking part in the famous Rallye Dakar together with me, an experienced long distance off-road Rallye driver? 1. 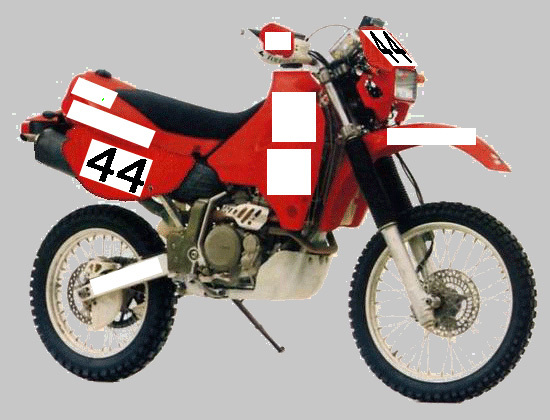 A manufacturer or merchant of off-road vehicles (with four or two wheels), who would provide a vehicle in order to carry out a few modifications to make it suitable to take part in a long distance Rallye. 2. Sponsors, who provide the financial means for the remaining items on the list below. Vehicle and Sponsors will be mentioned in the press, radio and TV before, during and after the race. The public’s interest in this event is hardly on the wane. Extensive experience and technical means to modify a series-production vehicle into a vehicle suitable to take part in a Rallye event. Physical and psychological top shape as well as many years of experience in long distance Rallye racing. Perfect knowledge about the logistics and schedule (preparation, execution and follow-up) of such an event. The adventure can only start if the three main players – vehicle, sponsors and driver – come together. I would be very glad if this would come true because Rallye is my passion. 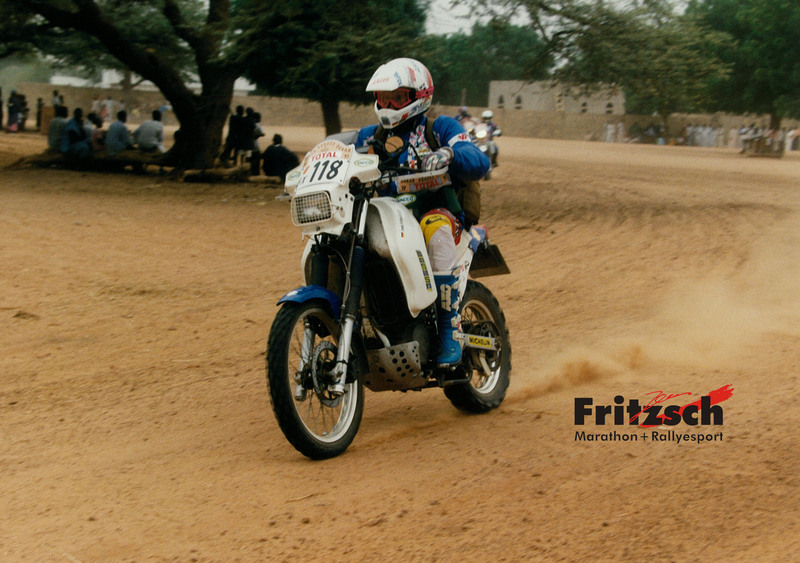 The Rallye Dakar does not only lead through sand dunes! These are approximate amounts. They can alter depending on place and year. If participation will be planned on a car the amounts quadruple. My 3rd participation in January 2012 is therefor depending on the engagement of Sponsors. I am already now looking forward to a good cooperation. Interested companies contact me via my contact details in the "about" section (Impressum). Here you can see my motorbike clothing for the Rallye Dakar 2012. The free advertising spaces are still reserved for sponsors. In case of interest of a spot on my bike jacket or trousers please send us an e-mail. Become a sponsor? Interested companies can find my contact details in the imprint.